We are The Number One spot for the freshest sushi around! We’re glad you found us. We are a small family owned and operated Japanese restaurant located on beautiful Kent Island, just minutes from the Chesapeake Bay Bridge, in Maryland. We’ve only been here a short time, and hope to make it a very long time. We love the area and the people. Thank you for making us feel so welcome, we wish sincerely to return your hospitality. 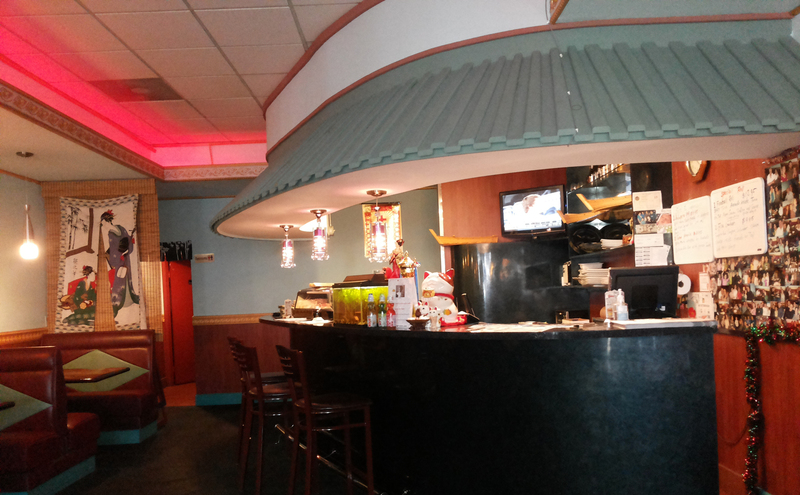 Stop by and see us for a delightful lunch or dinner featuring an assortment of Japanese delicacies. Start with some soup or one of our appetizers and sample some sushi, sashimi. If you are not feeling adventurous, have some delicious noodles or one of our signature entrees. Michelle graciously seats you at a comfortable table or booth or you may choose to sit at the sushi bar and watch your host, Tony work his magic as he turns your meal into beautiful art.